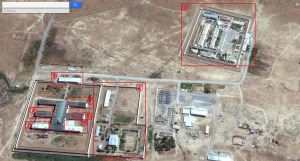 In one of the camps in the maximum security prison complex at Ovadan-Depe in the desert north of Ashgabat, one man appears to hold the fate of inmates in his hand. And he seems to reserve a particular venom for members of Turkmenistan’s ethnic minorities. 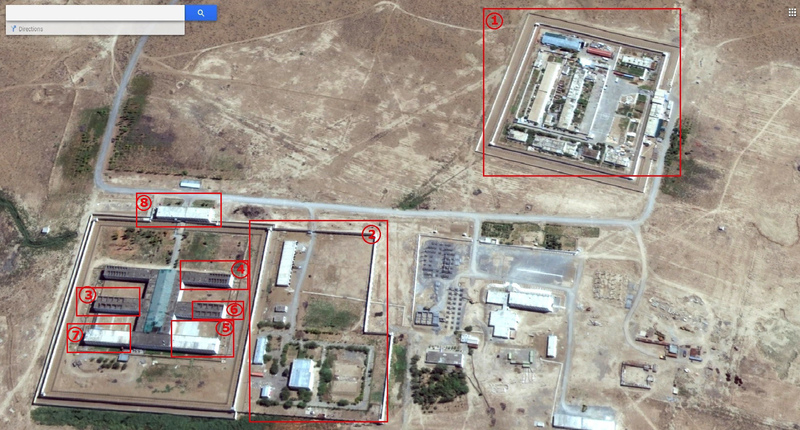 Serdar Ahunov, deputy head of the maximum security camp AH-K/3, in the Ovadan-Depe settlement, across the street from the other notorious prison (outlined in number 1 in the photo), considers himself as the ultimate arbiter of the fate of prisoners that are not ethnically Turkmen, in particular, those of Baloch origin. Ahunov is nothing short of an autocrat. His xenophobic convictions and methods, bordering on fascism, surprised even his boss, Begench Sahetliev, head of AH-K/3 camp. Ahunov hates Balochis, Persians and Afghans. He said he was given the green light from his superiors to harass these ethnic minorities. Ahunov admits that his objective is to prevent Balochis from coming out of prison alive. Released convicts said that Balochis, as well as other minorities, such as Aimaks and Nohurs, lack support from the institutions, in which they are not represented. Nationalists refer to the Aimaks as “semi-Turkmen” or “non-Turkmen”. There are no representatives from this community in public offices, so no-one can stand up for them. In AH-K/3, minorities are constantly deprived of anything that they should be entitled to by law. Their meetings with relatives are arbitrarily canceled; they are discriminated against when it comes to assigning work shifts. At the slightest sign of discontent, Ahunov would impose collective punishment on all Balochis. He enjoys leaving them outside in the sun for 5-6 hours, right in front of the prison headquarters. One for all and all for one is his motto. A Baloch could be singled out for arbitrary violations, such as letting their faces grow a two-day stubble or growing out hair. Former inmates of the prison said Ahunov is unpredictable and impulsive. He notes down all such “violations” in their personal files, and once he collects enough, they will be a reason to send the Balochis across the road – to AH-T/2 prison, and extend their prison terms. Sahetilev, his boss, is not as xenophobic and brutal as Ahunov and sometimes objects to his tyranny. 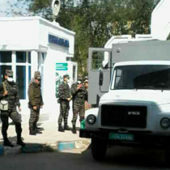 However, Ahunov has important patrons at the Punishment Implementation Department of the Ministry of Internal Affairs in Ashgabat, where he used to work himself until some incident, which he admitted was his fault. After that incident Ahunov was appointed deputy head of AH-K/3 camp. His former colleagues in Ashgabat share his nationalist views and turn a blind eye on the oppression of Balochis and other national minorities. This gives Ahunov unparalleled power to rule arbitrarily, without respect for any law or chain-of-command. 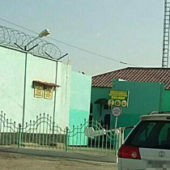 Alternative Turkmenistan News (ATN) has continuously covered the issue of mistreatment of Balochis in Turkmenistan’s prisons. Since 2016, the conditions have only changed for the worse. 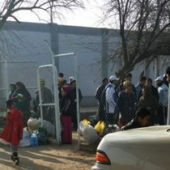 ATN believes that President Gurbanguly Berdimuhamedov, as commander-in-chief and protector of the country’s Constitution, should initiate an inspection in the Punishment Implementation Department and its activities throughout the country’s prison system, in an effort to stop the arbitrary harassment of ethnic minorities. 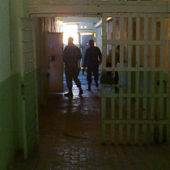 These prisoners are first of all human beings, and therefore they should be protected by the law.